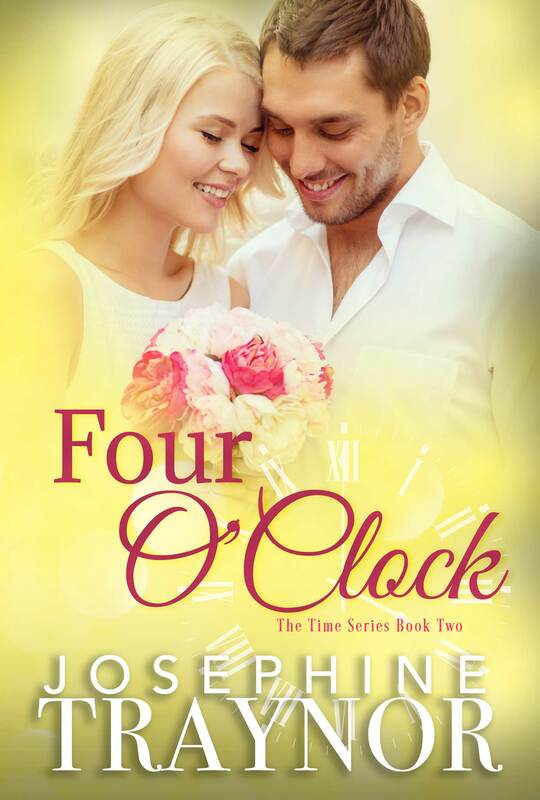 Four O’Clock by Josephine Traynor Series: Time Series #2 Genre: Contemporary Romance Release: April 22, 2017 Cover: Pink Ink Design Charlotte and Chris were happy to play matchmaker for Ava and Patrick - they certainly didn’t expect to find love themselves. Charlotte I’m the kinda girl that’s looking for one night and not anything after that. I refuse to date. I’ve been down that road before and it ended in heartache. 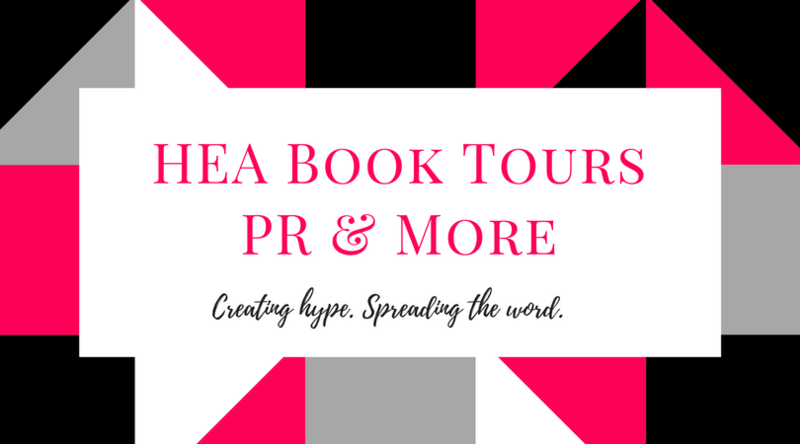 For now, I’ll focus on my designs, my business and me. That’s what I told myself until tall, dark and dimpled walked into my shop and everything changed. Chris I’m the kinda guy that girls only want for the night and even then, I make sure there’s no invitation for breakfast. Broke, living at my brother’s place while working in his kitchen - I’m not exactly boyfriend material. Commitaphobes Charlotte and Chris have never felt understood. These two have so much in common, it feels like they have found the other half to themselves. Shying from relationships, they move into the unknown territory of being … daters.